This is the summary of consumer reviews for Canon EOS 6D 20.2 MP CMOS Digital SLR Camera with 3.0-Inch LCD and EF24-105mm IS Lens Kit. The BoolPool rating for this product is Excellent, with 4.70 stars, and the price range is $1550.00-$1999.00 (For Body Only). The EOS 6D DSLR Camera is an ideal tool for unlocking your creative vision. 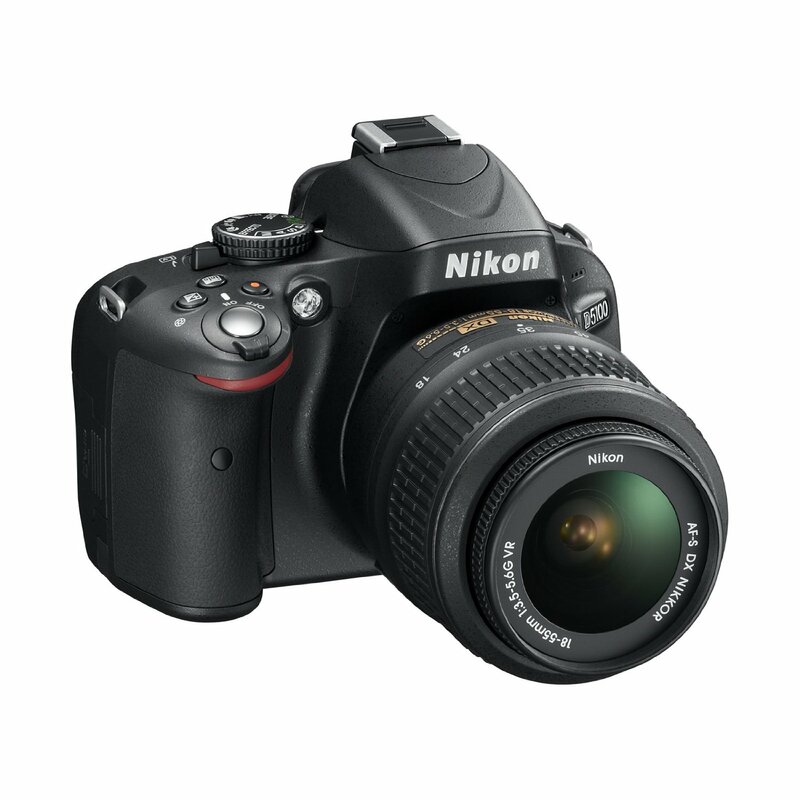 It features a 20.2 Megapixel Full-Frame CMOS sensor, a wide ISO range of 100-25600, expandable to L: 50, H1: 51200 and H2: 102400, for incredible image quality even in low light, and a DIGIC 5+ Image Processor delivers enhanced noise reduction and exceptional processing speed. A new 11-point AF including a high-precision center cross-type AF point with EV -3 sensitivity allows focusing in extreme low-light conditions, and with continuous shooting up to 4.5 fps, you are ready to capture fast action. Full HD video with manual exposure control, multiple frame rates, and the benefits of a Full-Frame sensor provides stunning performance and creative flexibility. With its High Dynamic Range (HDR) mode, the camera can merge 3 images of varying exposure in camera and save them as one final image, capturing a broad range of shadow and highlight detail with stunning tonal range. 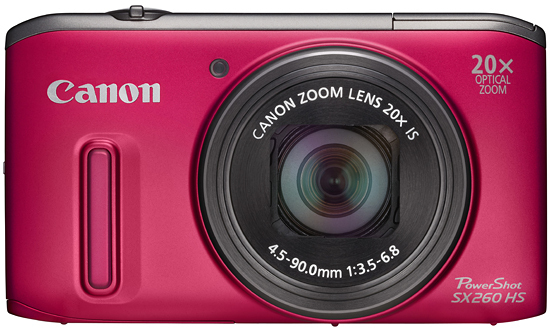 The camera offers a Multiple Exposure mode for film-like image creation with the convenience of in-camera processing. It offers two different compositing methods for proper exposure and composition: additive or average. Multiple exposure shots from 2 to 9 are stored as one final image and can be taken in both RAW and JPEG shooting modes. Scene Intelligent Auto mode analyzes the image, accounting for faces, colors, brightness, moving objects, contrast, even whether the camera is handheld or on a tripod. The EOS 6D features a variety of Special Scene modes that achieve high-quality images: Handheld Night Scene and HDR Backlight Control. The Handheld Night Scene mode captures nightscapes with bright highlights and detailed dark areas. The HDR Backlight Control mode ensures that backlit subjects are not recorded too dark by shooting three consecutive shots at different exposures (underexposed, correctly exposed and overexposed) and then combining the images. The camera offers a silent, low vibration shooting mode. The built-in Wi-Fi transmitter allows you to wirelessly transfer your images to social networking sites through CANON iMAGE GATEWAY (Requires one time registration), or upload virtually anywhere from your iOS or Android smartphone (Compatible with iOS version 5.0 or later and Android devices version 2.3/4.0 or later. Data charges may apply) with the free download of the EOS Remote app (The EOS Remote app will be available soon). You can use your smartphone for remote camera control and operation (with the EOS Remote app), or even print your images on a Wi-Fi compatible printer (DPS over IP certified printer is required). Perfect for travel and nature photography, the built-in GPS (In certain countries and regions, the use of GPS may be restricted) allows location data to be recorded while shooting. The Integrated Cleaning System feature delivers great dust removal for clearer images. To prevent dust accumulation, the system removes particles on the surface of the glass filter by vibrating the glass ultrasonically. However, just a couple of drawbacks that were noticed in this unit is that it features only 1 card slot. Also, some reviewers mentioned that some special modes shooting like, Scene Handheld and HDR, can only be saved as a jpeg and it does not have an built in flash. 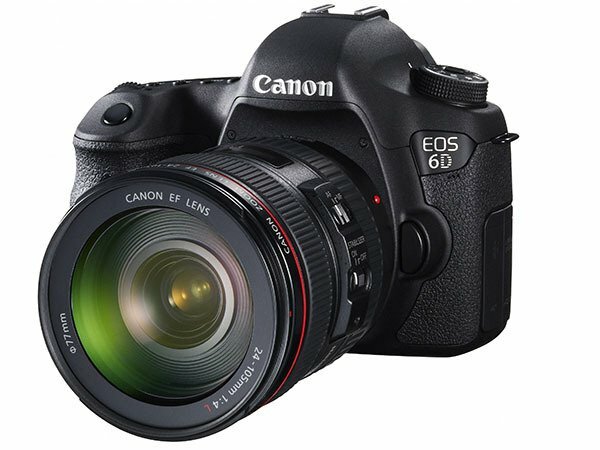 Overall, the EOS 6D DSLR Camera is compact, lightweight, brilliant in low-light performance, and loaded with easy to use features. 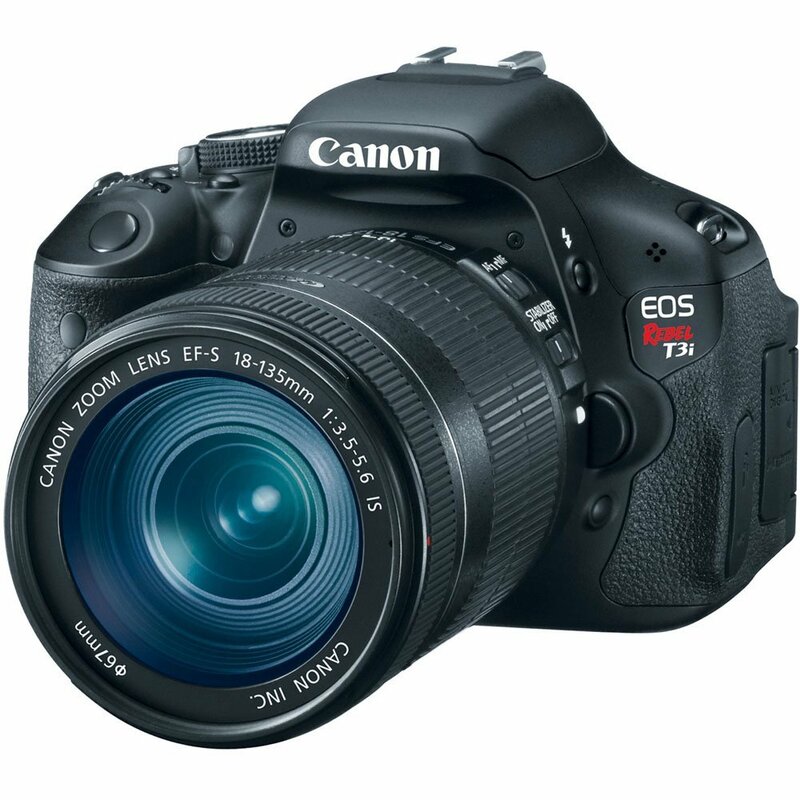 Added to all the advantages it is considered to be priced right for the features it offers and thus is truly the Full-Frame DSLR camera for everyone. The quality of low light photography looks great. I shoot weddings that are mostly in low light. They image quality is superb, and low light is what you'd expect from a full frame camera. It's relatively small and light, takes wonderful pictures with very high image quality, feels great in the hand and is amazingly good in low light situations. I choose this product for low light and video. The most amazing thing about this camera is the low light shooting. its light and photo quality is very good. While I've encountered some situations where the outer AF points hunt slightly in low light at wide apertures this never happens with the central point which is better than anything any other Canon has produced (especially for low light situations). The low light ability is on par with the mighty, new, 1Dx which costs FOUR times more. And I love the hd video shooting. The 6d does a better job in low light, and medium light shooting without flash. The full frame sensor and ISO sensitivity mean you can still get a very usable image in dark settings, and unless you shoot a lot of outdoor wedding videos (Indian weddings for us are typically in hotels or banquet halls), you'll appreciate this feature a lot! I purchased this camera for portraits, landscapes, etc. Image quality is top notch, even a little bit better than the 5D mark III at higher ISOs, which to me is the most important aspect. Autofocus is great in low light (down to -3EV, best of any Canon camera), perfect for everything if you use the focus/recompose method using the center point. If you shoot mainly sports/action, the 5D mark III would be the better choice. The 6D and 5D Mark III are in fact only about half stop better in ISO performance when compared in raw and one stop better than the Nikon D600. ISO performance is pretty amazing, that's where this camera really shines for me. Overall I think this camera is a nice semi-professional step up for photo enthusiasts. the 6D is only a marginal improvement over an existing 5D Mark II - unlike a 5D Mark III which is a pretty big improvement over the Mark II in a few key areas for wedding photographers (AF, Dual Slots, ISO, etc). So is it worth the extra price for the 6d over the 5d ii if you're looking for a first time full frame? i'm sure the color processing is better than the 5D Mark II, 60D, and all the rebels.. The full frame advantage of the 6D at this price is awesome. I'm having a great time with this full frame camera. In full frame, the 50mm is a bit too loose, so I'm looking at 85mm options. Canon has put put the second best full frame canon behind the Mark 3. I'm just used to the full frame focal length. I felt like I'd lose a lot of features just for the full frame sensor. The 6D was the right price range for me to step up to full frame and I love it. I'm sure many will tell me why these aren't best reasons in choosing which full frame to buy. I was a long time 35mm camera photographer and first stepped into the digital DSLR world with the half frame 30D. The image quality and low light (high ISO) performance is stunning. On the other hand, I shot a night, minimal ambient light, image at 6400 ISO, used some denoise software and have a great image. Image quality is so great. 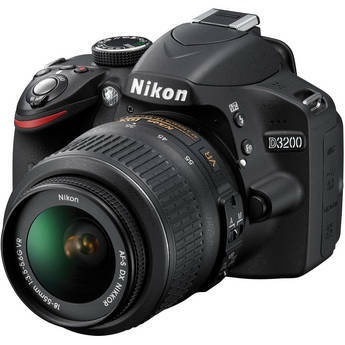 The better Nikon models made sure the iso button is easily accessible using your shooting hand. Images shot at 10,000 ISO, in relatively low light conditions at many of the high school gyms I've shot at recently, look crisp. Otherwise the image quality is amazing, especially under more ideal light. The image quality and high ISO performance from this camera will blow you away. 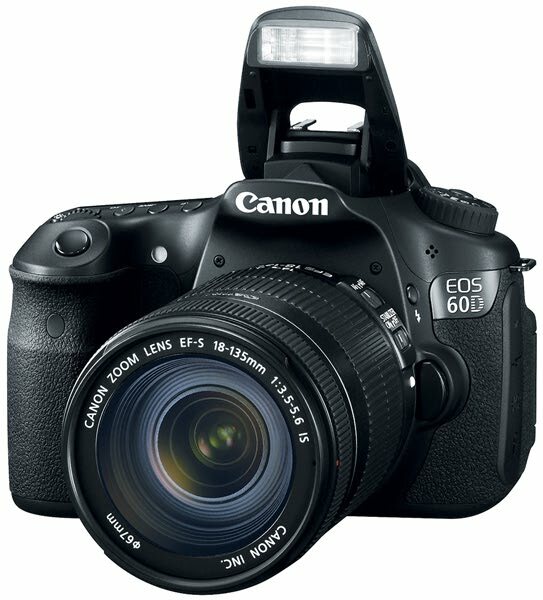 Wow - having upgraded from the Canon Rebel XTi crop sensor camera, I'm blown away by this EOS 6D, especially the high ISO capability for low light, WiFi, and GPS. Images hold up great in low light situations. I'm extremely happy with the image quality. If you're upgrading from a Rebel you'll love the improved center AF point, high ISO performance, speed, build quality, advanced shooting modes, and WiFi and GPS built in. The best center point focus with -3 ev is super fast and accurate. It focuses well in low light using center point. I shoot mostly still subjects in available light and absolutely love the center AF point and its ability to focus in near dark conditions. Low light AF is absolutely amazing! The AF is extremely fast and accurate even in very low light. Center point / Outer points / Motion tracking | Body. AF - I much prefer that the single cross type AF point works well than have a bunch that are mediocre and the one in the 6D is super fast at extremely low light. Low light and ISO performance - Yes, this's the biggest factor to go full frame and 6D is better than old generation full frames and neck-to-neck with none other than 5DMiii. Top quality pictures/video with full frame DoF. I shoot in "Live Mode", use continuous shooting mode, review images when shot, review histograms - all the features which can drain a battery. In regards to low light image quality, I hated using anything ISO 3200 or higher on my crop body. Lots of useful features (Wifi, GPS, leveling, HDR). 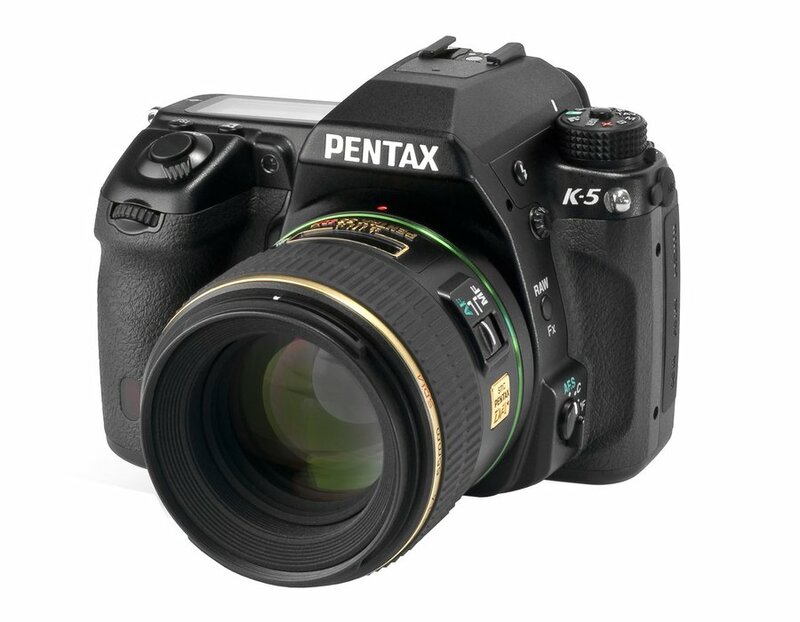 My three favorite features: full-frame sensor, large and bright viewfinder, low noise with high ISO settings. I'll update this review after more time and better conditions. And focus is very fast in low light. Center AF focus point is really great, it can focus in conditions i never imagined with Canon T4i. If you already own a full frame camera and thinking of upgrading to 6D, i'd recommend to wait(if you can)for Mark ii version which i believe will come with better AF system and improved video capability.